Today I would like to introduce 5 ringtone maker software for PC. Some of them can make ringtones for iPhone, while some are used to make ringtones for Android devices. 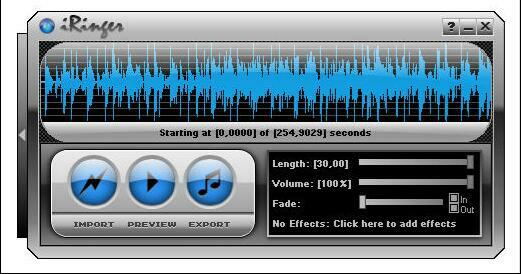 They are basically audio trimmer to cut audio tracks or sound recorder to make ringtones. Now, below is the detailed introduction to these 5 ringtone maker software for PC is introduced as below. The below are 3 apps for you to download Gaana.com Hindi songs for free. You could use these 3 Gaana Hindi song downloaders to download any Hindi song on Gaana.com for free. Leawo Music Recorder enjoys a clear and intuitive interface that allows users to easily learn how to use it to make ringtone. This ringtone maker for PC is able to make ringtones by recording music clips from YouTube, Spotify, Dailymotion, computer music and microphone. With this PC ringtone maker, you can adjust the parameters of bit rate and sample rate to enhance sound quality and manually edit ringtone tags like album, title, year, etc. AVCWare Ringtone Maker for PC is able to convert audio files to ringtones in the formats of WAV, OGG, MP3, etc. The ringtones made by this PC ringtone maker are almost compatible to all mobile brands and phones. It is a free ringtone maker for PC that facilitates you to customize your ringtones from various audio formats. 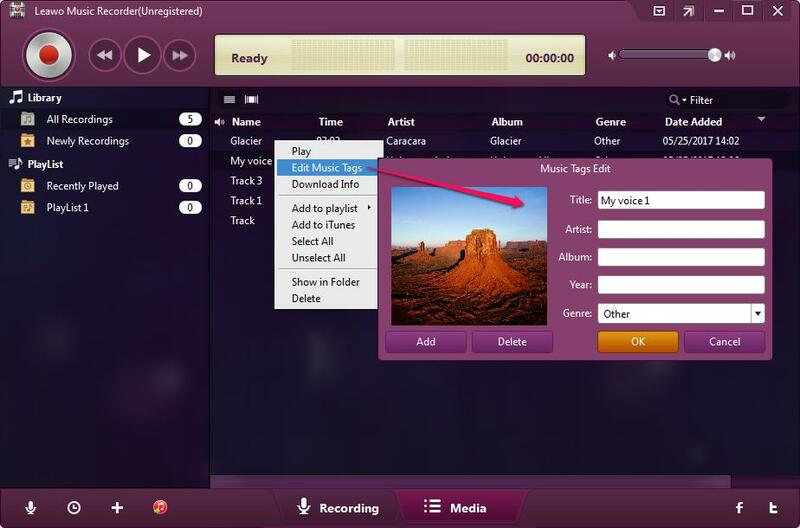 As the name of mp3DirectCut denotes, it is specially designed to edit and record MP3 files. 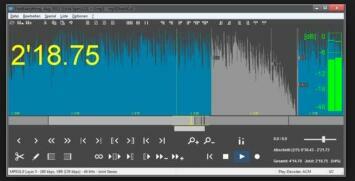 You can directly trim, copy, paste audio and change audio volume without the requirement to decompress audio files. 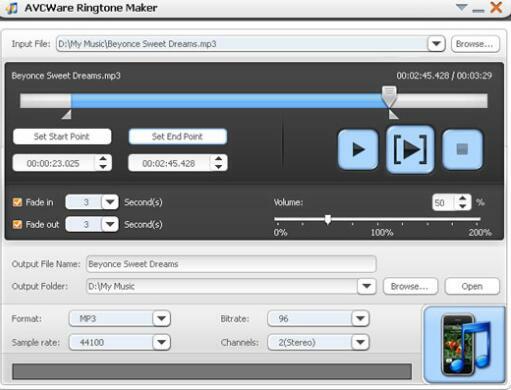 The ringtone maker app for PC can help you make ringtones on the fly. It is no doubt of top 5 ringtone makers for PC. iRinger is a useful tool to create ringtone for iPhone in a snap. The interface is sleek, nice-looking and easy-to-use. The iPhone ringtone maker for PC can make ringtones from a video so as to provide more ringtone choices for you. When you launch this iPhone ringtone maker for PC, you can drag timeline to adjust the starting point and set ringtone length. The PC ringtone maker embodies a bunch of effects like delay, reverse and boost and it only supports M4R as the output format. 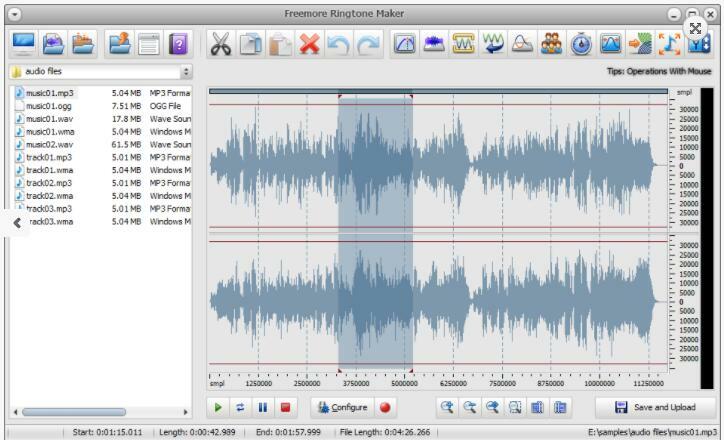 Freemore Ringtone Maker is another free ringtone maker software for PC that enables you to make your own ringtone with high sound quality and various style. You can directly adopt the PC ringtone maker to record ringtones or trim your favorite music to the ideal ringtone length. 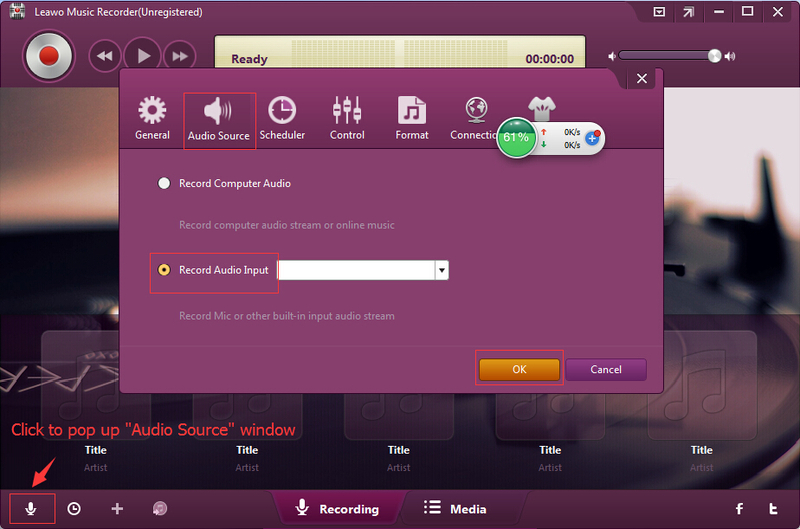 It supports to record audio in the formats like MP3 and WMA and then save ringtones in MP3, WMA, WAV, etc. The ringtone maker software for PC provides you with the opportunity to make your own ringtones to express your personality. Leawo Music Recorder is a sound ringtone maker for PC and can make ringtones by recording sound from online video, computer music and microphone. The PC ringtone maker supports to record audio in over 300 formats and save audio in either WAV or MP3. Besides, you can set bite rate and sample rate to adjust the ringtone sound quality. 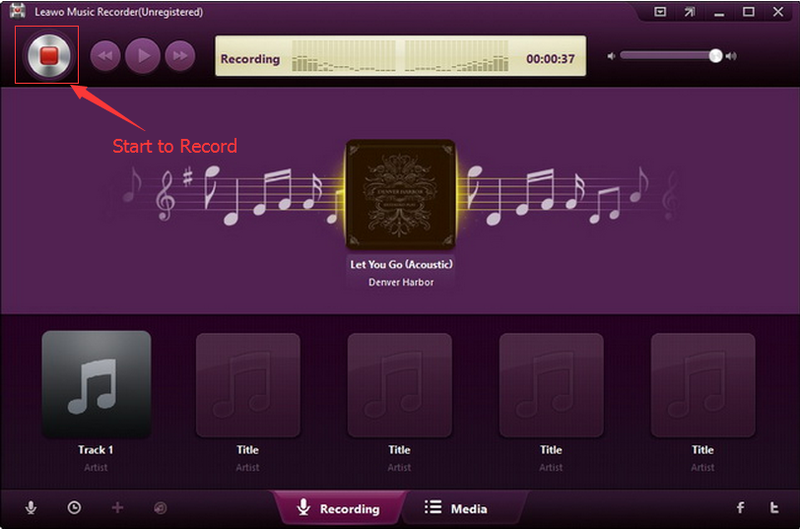 After it finishes recording, you can also manually edit music tags like title, album, year, etc. Download and install Leawo Music Recorder. Now let’s learn how to make ringtone with this best PC ringtone maker. Click the inverted triangle icon to invoke setting panel, then go to Format > Output format to choose either MP3 or WAV. 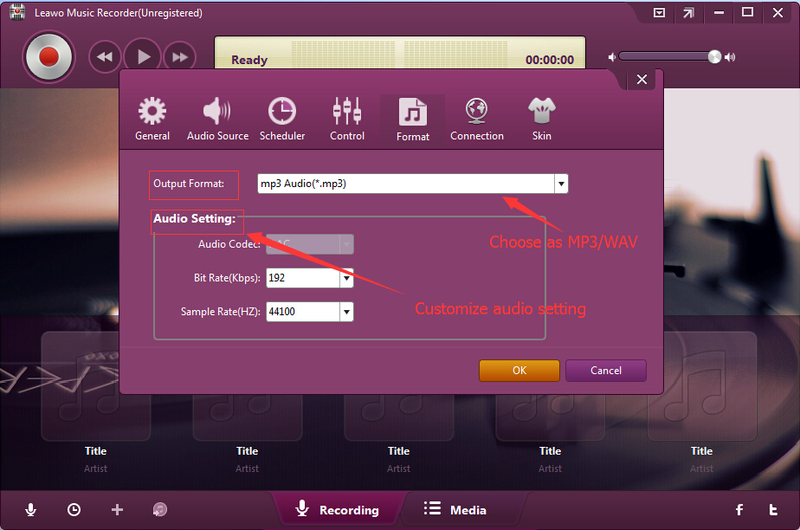 Here we can set MP3 as the output format. Besides, set the parameters of bit rate and sample rate. Afterwards, go to General to choose target output directory. On the general panel, you can also change software language. On the same panel, enter "Audio Source" panel to choose "Record Computer Audio" or "Record Audio Input" based on your actual need. Play music you want to cut the section until the start point you want to record and then press the red recording button at top left. When the music plays to the position you want to stop, click the recording button again to stop. Ringtone tags can be automatically downloaded. If needed, you can go to media panel to right click the ringtone and choose "Edit Music Tags" to edit music tags like song title, artist, year and genre. We all know Android ringtone supports MP3 or WAV, but iPhone only supports M4R. For Android devices, you don’t need to change the file extension. However, for iPhone, you have to change the extension from MP3 to M4R. To change the file extension, you should first go the folder where the ringtone is located and click View at the top and check "File name extension". 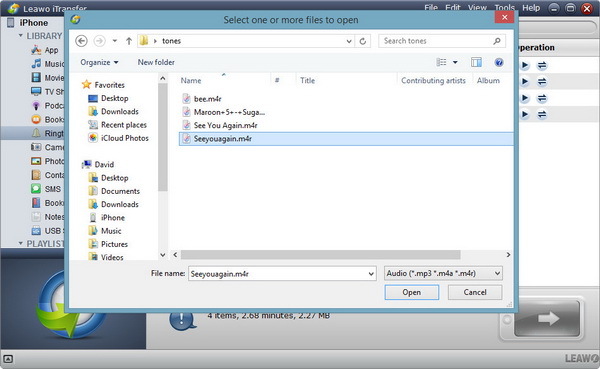 In this way, file extension is visible. Change the file extension as .m4r. Since we have made ringtones on computer, we need to transfer them from computer to our phone. Here I would like to introduce how to transfer ringtones to Android and iPhone respectively. 1. How to transfer ringtones to Android? 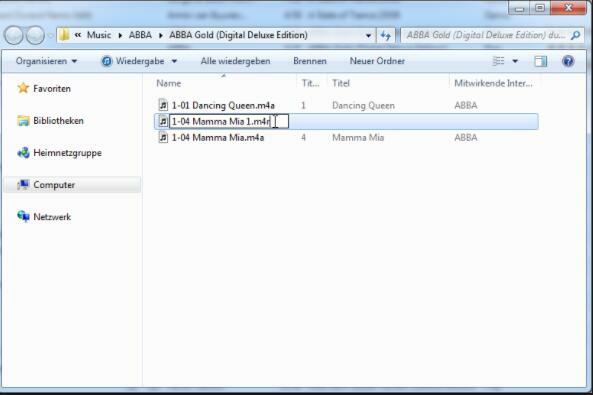 Hold Ctrl and select ringtones on your computer and right click them to choose "Copy" or hold "Ctrl + C" to copy them. Open Android device on computer and right click the screen to choose "Paste" or hold "Ctrl + V". 2. How to transfer ringtones to iPhone? If you want to sync ringtones without iTunes, Leawo iTransfer will help you transfer ringtone from computer to iPhone. The transferring tool allows you to transfer any files like ringtones, contacts, photos and music between iOS devices, PCs and iTunes. You can also back up iPhone file in a few clicks. 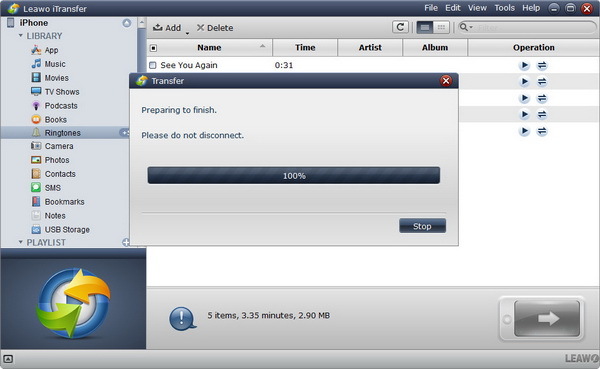 Download Leawo iTransfer and install it on your computer. Now let’s head to how to transfer ringtones to iPhone. 1. Open Leawo iTransfer and connect iPhone to computer. The software will automatically show the libraries of iPhone. 2. Head to iPhone > Library > Ringtones, you can click "Add" at the top of right interface or right click one of ringtones to choose "Add file/folder" to add ringtones to iPhone. 3. After adding ringtones, Leawo iTransfer starts transferring ringtones to iPhone. The progress bar will show you the percentage of the transfer process.